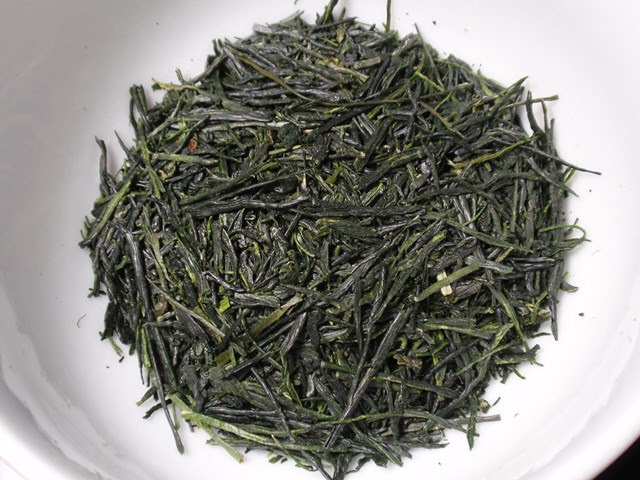 The dry leaves have a bold green aroma with notes of sweet Autumn squash and savory cashew nuts. 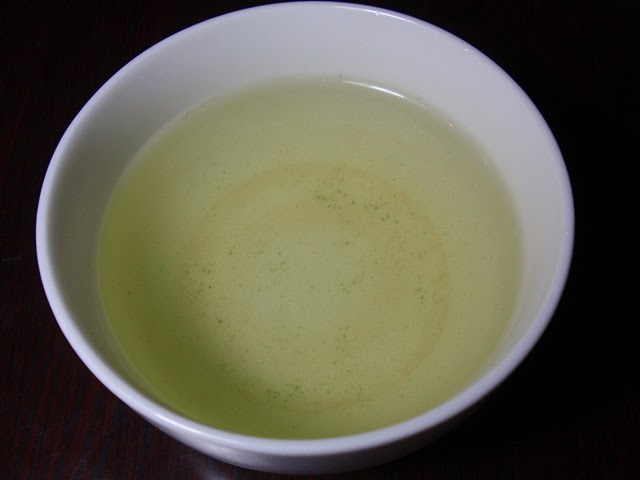 The infusion is clear, bright and green with a light and sweet green aroma and taste and savory umami throughout. After the first infusion the tea took on a hint of astringency, creating a brisk green taste that had been mellow in the first cup. 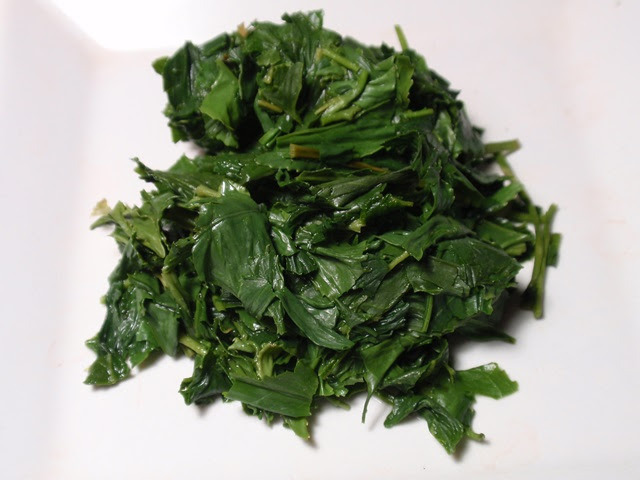 A slightly longer first steeping of 1.5-2 minutes brings out more of the fresh green taste.